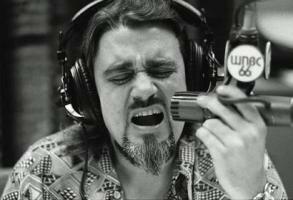 See the gallery for quotes by Wolfman Jack. You can to use those 7 images of quotes as a desktop wallpapers. 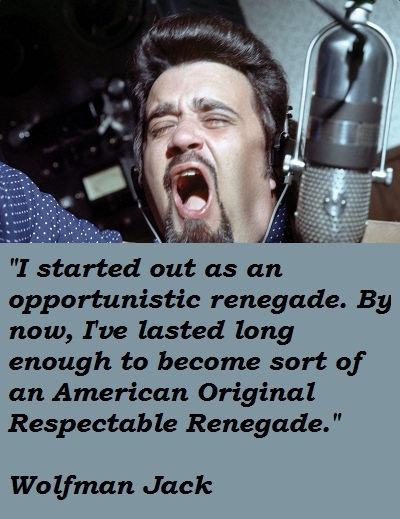 I started out as an opportunistic renegade. By now, I've lasted long enough to become sort of an American Original Respectable Renegade. Half the time I feel like I'm appealing to the downer freaks out there. We start to play one downer record after another until I begin to get down myself. Give me something from 1960 or something; let me get up again. The music of today is for downer freaks, and I'm an upper. A little mordida, here. A little mordida, there. From 1958 to 1964, that's real rock n' roll. Then the Beatles hit and everyone sounded like them. 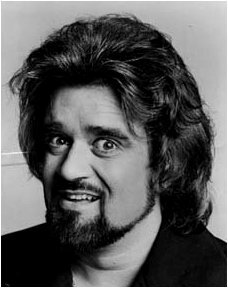 I am just a little tired of the Stones and the Beatles, and I don't care if I ever hear 'Louie Louie' ever again. I looked real Neanderthal. I could have been Mexican, I could have been black; I could have been anything. I taught myself to tune in to another person's wavelength, figure out what they were looking for, and try to project that thing back at them. I've got that nice raspy sound. If you do right, everything will come out right. Some people said my acting was a cross between Euell Gibbons, Rodney Allen Rippy and Sheena, Queen of the Jungle. I don't want people mistreating me. I found out when you're vulnerable and your heart's open, then people step on you. You're really stupid for letting that happen. 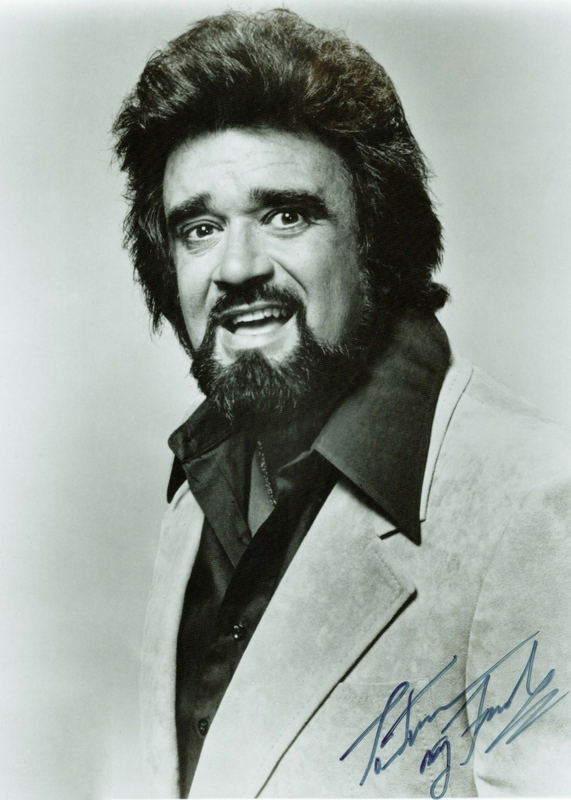 And the only way to counteract that is to be like Wolfman Jack. Because if you do nice, kind things for people, then how are they going to mess you over? I know it sounds corny, man, but I like to bring folks joy, and I like to have a good time. I know folks like to be with somebody who's having a good time. You sure as hell don't want to be with somebody who's having a bad day. I never prayed for no money, and I never prayed for no fame. I said, 'I'll take care of that myself. You just keep me healthy and I'll do all I can to try to turn people around, to try to steer 'em in the right direction.' That's the whole trip in life, ya know. I want to go back to the format that radio started with rock n' roll, with country artists and rhythm and blues with that oldies type feeling. 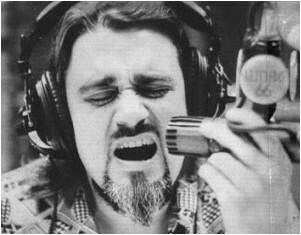 I want to put it all together and create a Top 40 of rhythm and blues and country and straight blues with Wolfman at the reins. It would take me three or four lifetimes to do everything I want. I'm a Brooklyn boy who learned to hustle, and I have to do something every day or I get the guilties. The one thing I've learned, getting out to all those foreign and domestic locales, is that people in every country of the 'civilized' world wish - either secretly or openly - that they had the expressiveness, the flair, the I'm-so-glad-to-be-me spirit that black folks have made a part of American life.